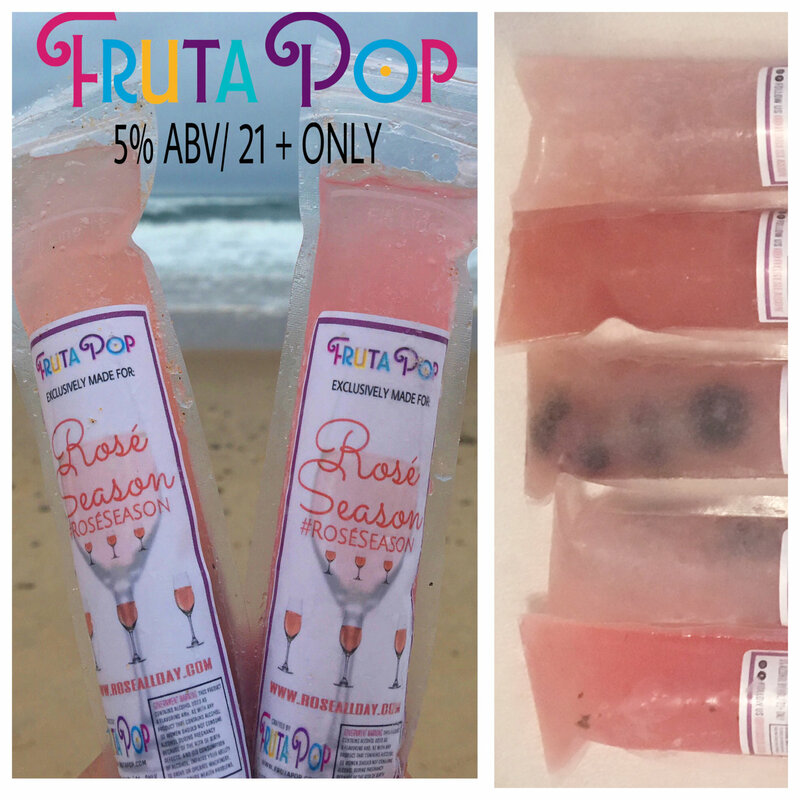 If you thought popsicles were just for kids, you thought wrong. 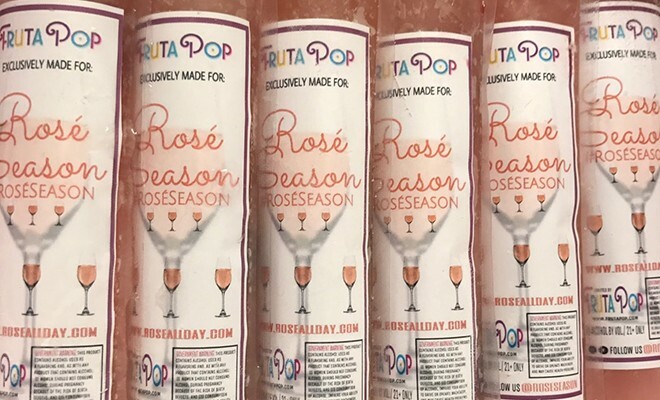 FrutaPOP teamed up with Rosé Season to create adults-only popsicles just in time for summer. These boozy ice pops come in two flavors — Coconut Rosé Sangria and Watermelon Mint Lemonade — perfect for indulging on during happy hour while staying cool in the heat. The Coconut Rosé Sangria is your classic fruity cocktail with added coconut and a splash of rosé, and the Watermelon Mint Lemonade combines watermelon, mint leaves, and vodka for a sweet alcoholic treat. Each flavor is available in packs of 12, 24, and 48 starting at $120 for 12. We might’ve just found our go-to treats for summer.